For sure everyone can have some difficulties with choosing what to wear to work. When you decide what to wear to work it is very important not only focus on what a fashionable and beautiful clothes you have in your wardrobe and how good you look in them, but also on colors of clothes that you choose. The right choice can help you not only look stylish and fashionable, but will have also an influence on your communication with clients, colleagues, boss. Today we would like to tell you what to wear to work, which colors you should and should never wear to work and why. Psychologists proved 30 years ago that different colors affect not only person’s mood, but his heartbeat, blood pressure and respiration rate. That’s why wearing certain color to work affect how people communicate with you. The bigger area of certain color the more its influence. 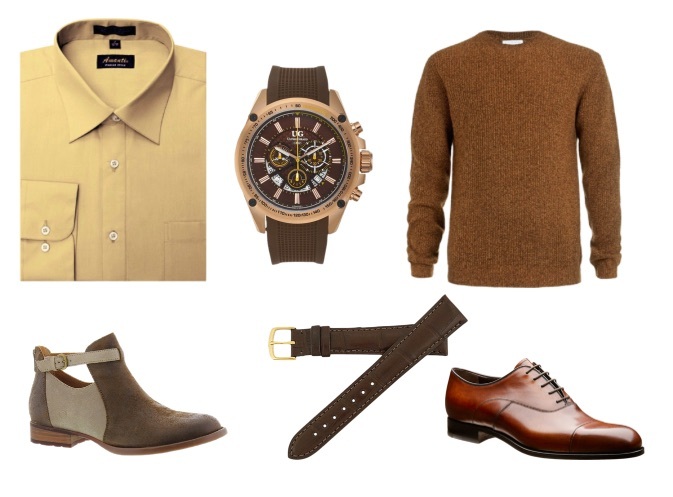 What colors you should wear to work? Psychologists consider this color to be the most harmonious and friendly. 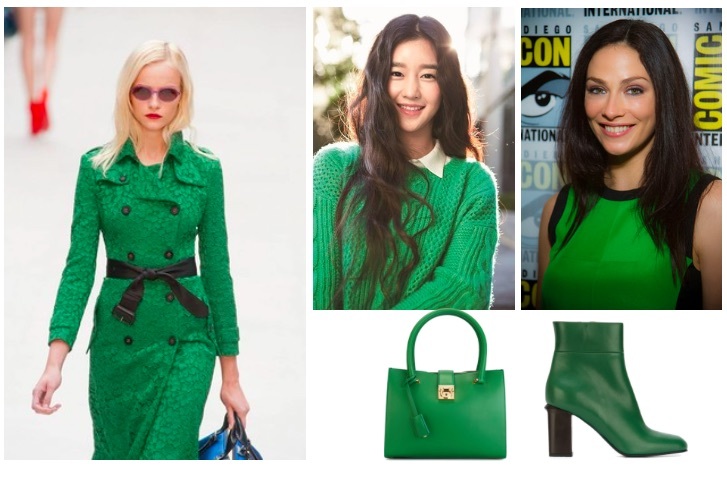 This color is also associated with money, with “permission” (green traffic light), prosperity, harmony. If you want to build trust in your relationships with clients or partners, wear green clothes. This color is associated with wisdom and high intellect. If you want to look like an expert in your industry wear blue. Also this color has strong emotional correspondence with stability, so it helps bank employees, financiers to communicate with clients. 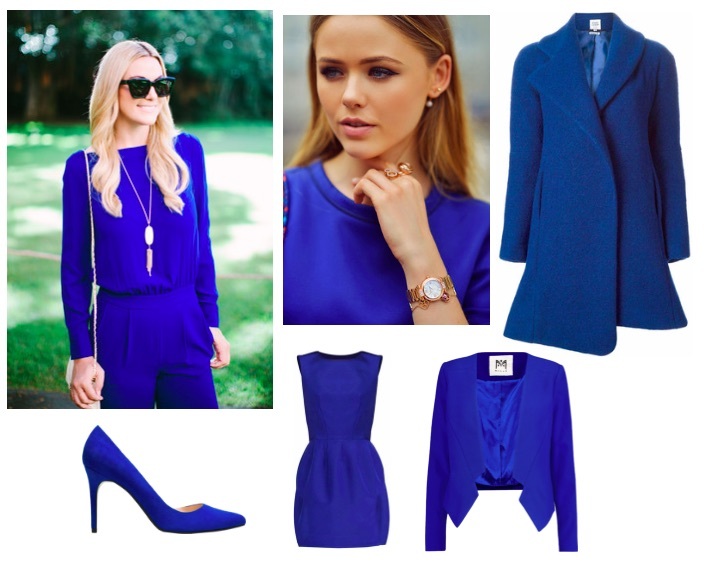 Latest research confirms that people who wear blue color to work, get promoted faster. So if your dream is to build a career now you know what to wear to work. This color is associated with stability just as blue. But more often it is chosen by men. If you are a woman and you work in a male collective, then chocolate brown suit will help you to look more like an expert in their opinion. Usually black color is associated with formality and elegance. It is also considered to be the color of leadership. 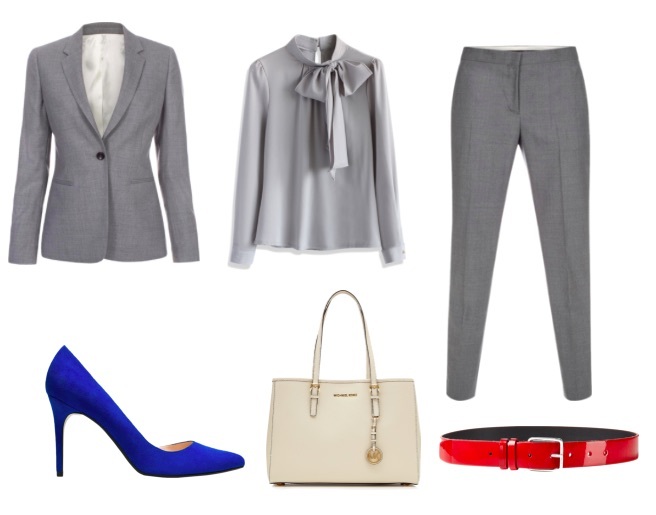 What to wear to work if you are a top manager or you would like people take you more seriously (for example you’ve been promoted recently)? Grey color signifies authority and seriousness, analytical capability. But it is very important to mix it with other colors. Total grey look creates passive image of a person. There is a risk that boss will think about you like about employee who lacks initiative. That’s why it is very important to add vivid “active” colors to grey like white, blue or raspberry. These two colors create not serious look and make a person weak and easy to control in a boss and colleagues opinion. 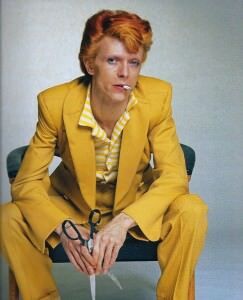 If you have a top position or you go to business meetings then never wear orange and yellow clothes. There is a risk that you won’t be taken seriously. Many people consider red as a color of leadership. But red color itself is very aggressive and passionate. You can wear it if you want to seduce someone, but you shouldn’t choose red clothes for work. If you wear red suits, your co-workers will rarely agree with you and more dispute. 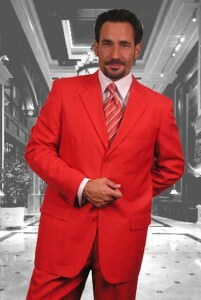 And of course you shouldn’t wear red for meetings with clients. What colors you should use as an accent? 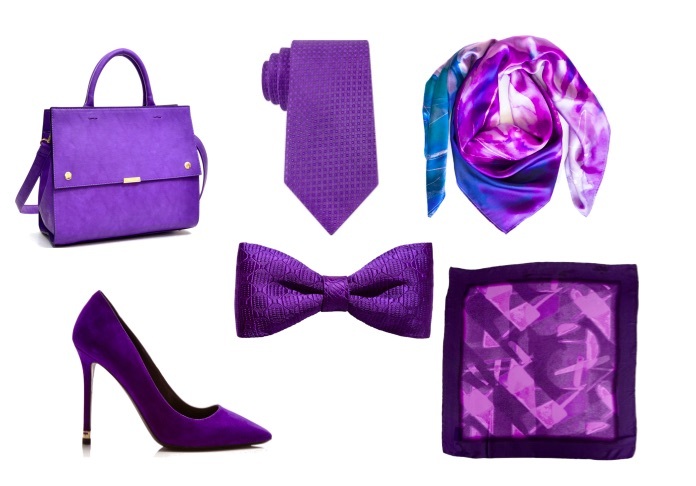 Purple is very often associated with wealth, some kind of selectness and mystique. It can be perfectly combined with neutral colors. You shouldn’t wear total purple outfit since there is a risk to look strange. This color is associated with cleanness, honesty and organization. 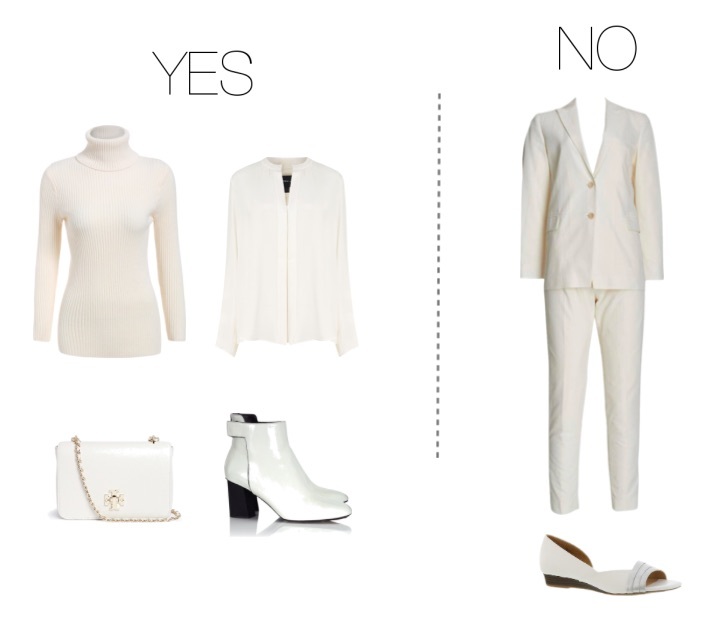 Choose white shirt or white accessories, but it is better to avoid wearing total white outfit to work. There is a risk to create a psychological distance with others by looking too sterile.